This year's conference will be followed by two events, both of which you may participate in. During the short course, scientists from several communities in analogue and numerical modelling as well as experimental rock mechanics will bring in their expertise and thereby stimulate interdiscplinary discussion between the participants. Since places for the course are limited, please indicate if you wish to participate during registration. Places are reserved on a first come, first serve basis. The short course fee will be 30€. The course will be run by Juliane Dannberg (dannberg(at)gfz-potsdam.de) and Anne Glerum (A.C.Glerum(at)uu.nl). If you have any questions, do not hesitate to contact us! 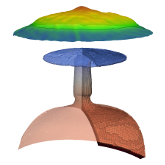 ASPECT (Advanced Solver for Problems in Earth's ConvecTion, http://aspect.dealii.org/) is a code to simulate problems in thermo-chemical convection. Its primary focus is on the simulation of processes in the earth's mantle, but its design is more general than that and can also be extended to applications in lithospheric modelling. 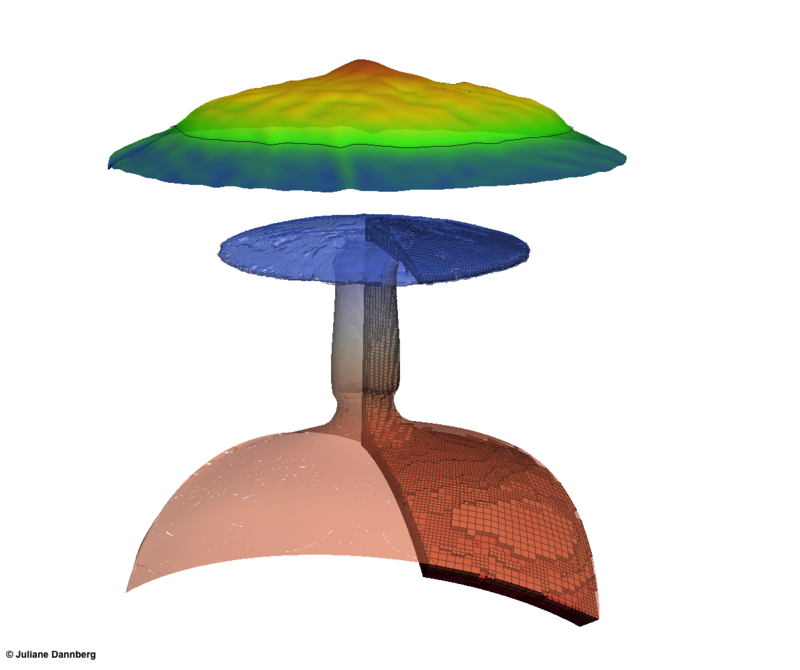 The tutorial will cover an introduction on how to use ASPECT, demonstrate its modern numerical methods and illustrate possible applications. The tutorial will be followed by a one-day strategy meeting (5 September 2014) for advanced users, organised outside the GeoMod registration system. This meeting will focus on exchanging experiences with the code and discussing plans for future development. Interested participants of the tutorial are invited to join the strategy meeting! Since places for the course are limited, please indicate if you wish to participate during registration. The short course fee will be 15€.